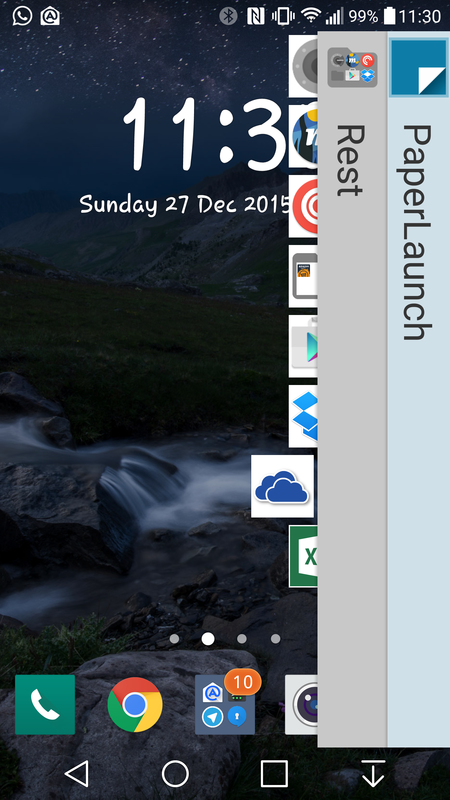 are frustrated because you have to do multiple gestures to launch the app? 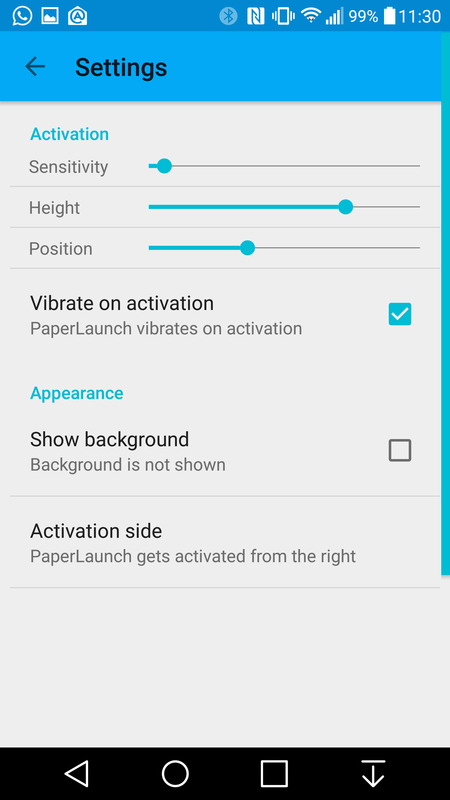 activate it accidentally by touching the activation zone and immediately launch the app that happens to be on that spot? 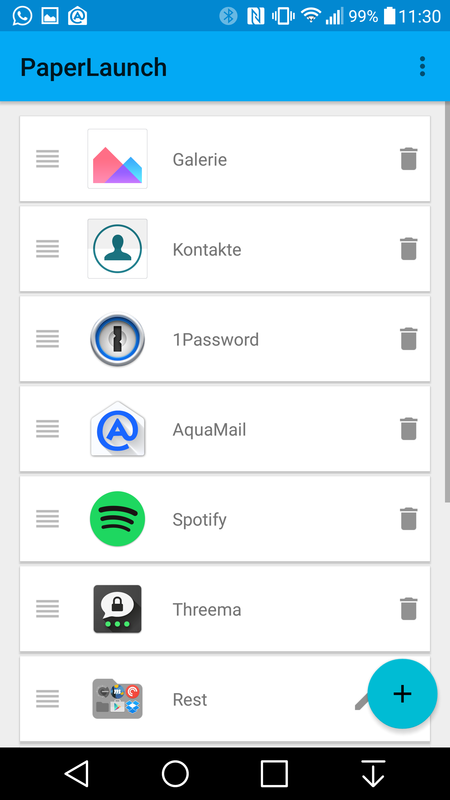 do you miss the ability to define a folder structure in that launcher? 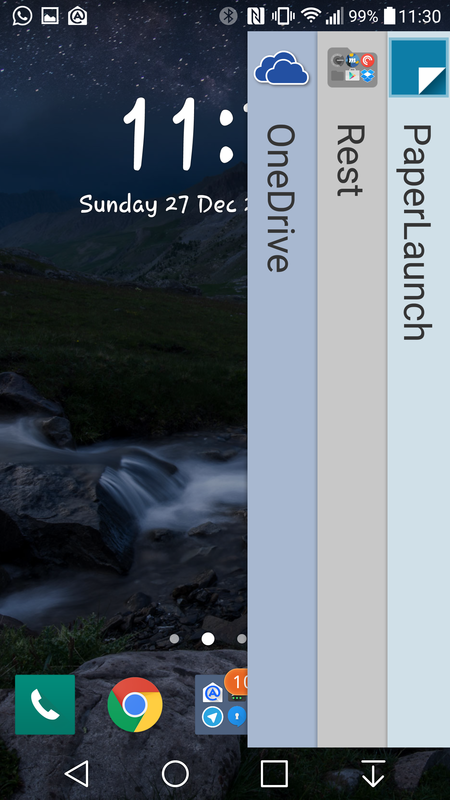 Then PaperLaunch is the perfect side launcher for you. Try it! 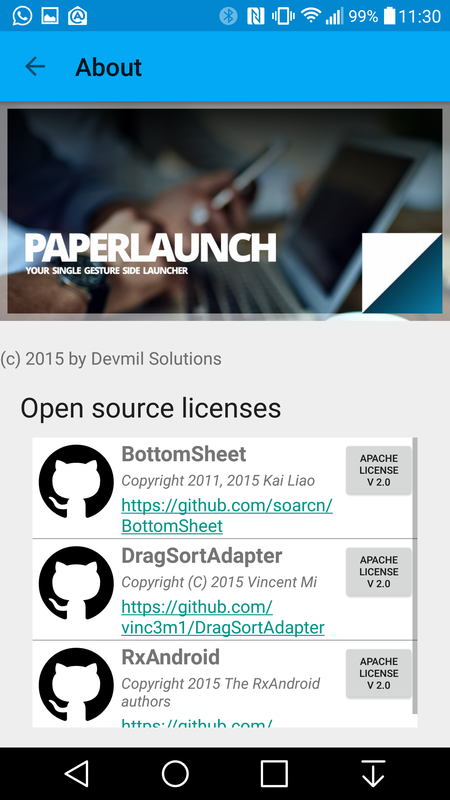 PaperLaunch is open source! You can find it on GitHub.